Gorgeous sterling silver heart girl’s bracelet with a cute little monogrammed silver heart and a moonstone heart bead which is handmade in Cornwall. 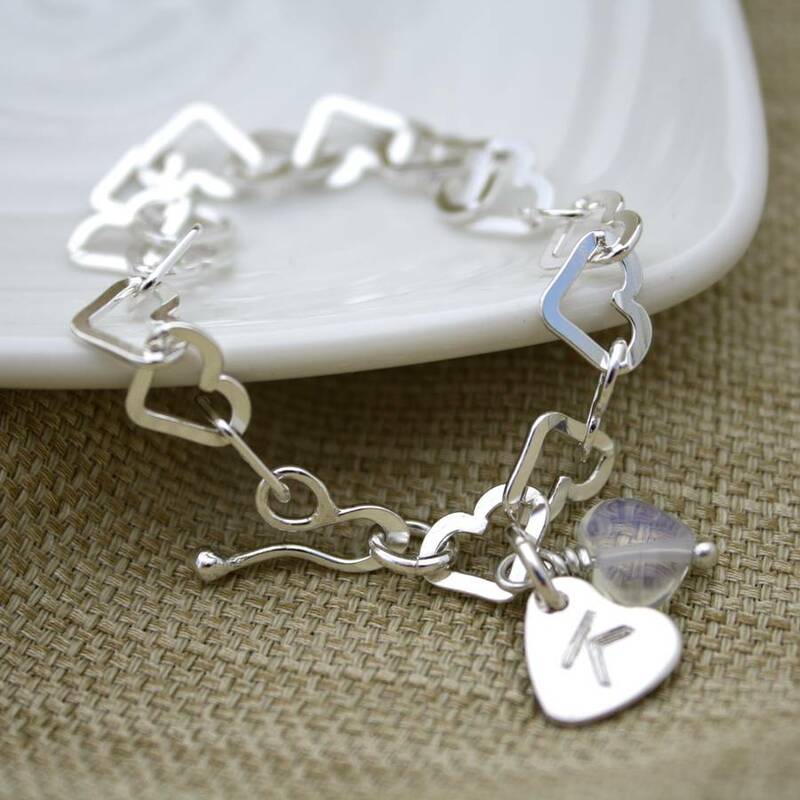 Because a girl can never have enough hearts, this lovely little hand-made bracelet has it all. 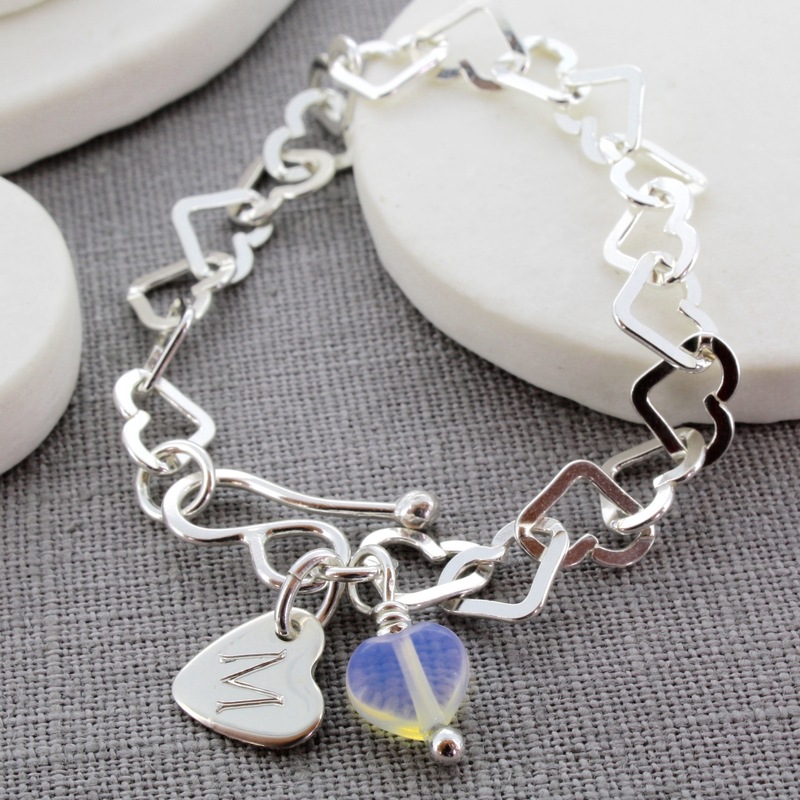 The sterling silver links are heart-shaped, as is the silver charm and the moonstone bead. 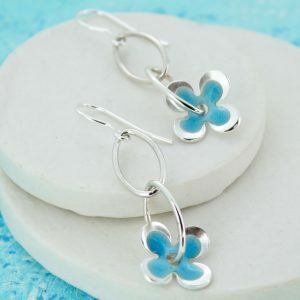 This would make a great gift for a bridesmaid, flower-girl or for a birthday, Christmas or Christening. 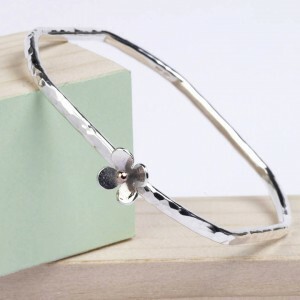 The bracelet is polished to a high shine and is packaged in a little silver-coloured box printed with the Carole Allen Jewellery logo. 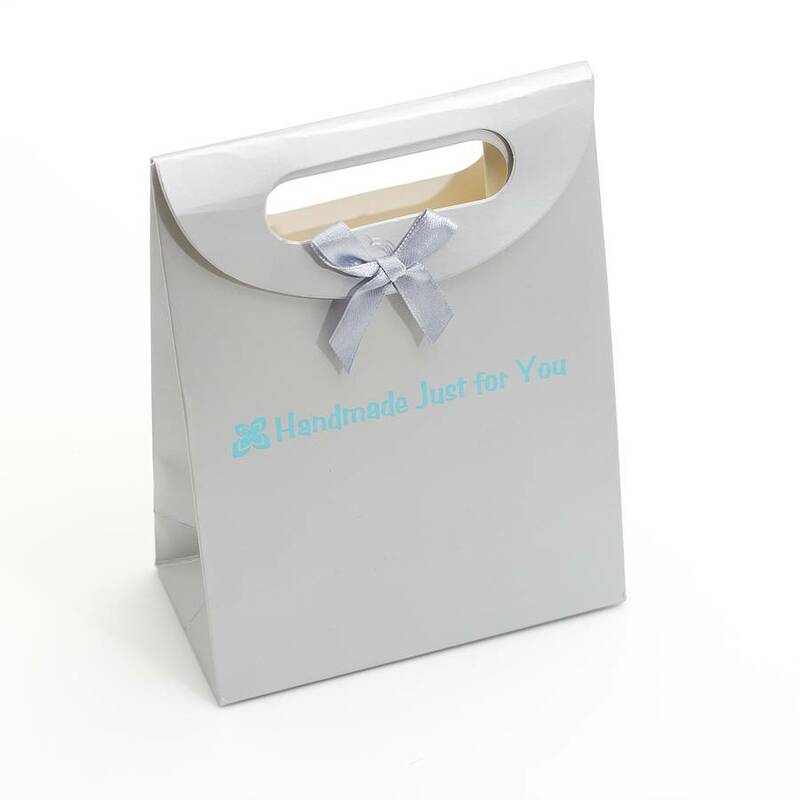 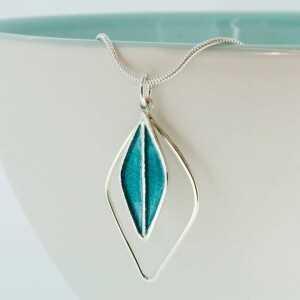 You can choose to have it wrapped in my own special gift bag which is printed with the message “handmade just for you”. The tiny silver heart can be engraved with an initial of your choice.